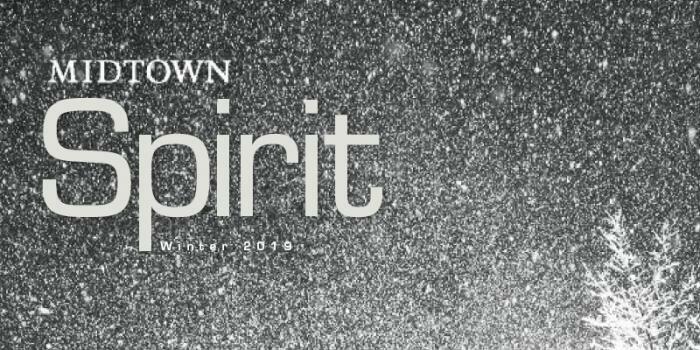 Our winter issue of Spirit Magazine is here, and it's packed with all the exciting events and programs we have planned for you in the coming months. Inside, you'll find an interview with investigative journalist and active Midtown member, David Cay Johnston, as well as several member and associate profiles that'll help you get to know our Midtown community even better. We've also included photos from summer club events and activities, including our annual Guys Night Out, upcoming fall events calendar, and more.